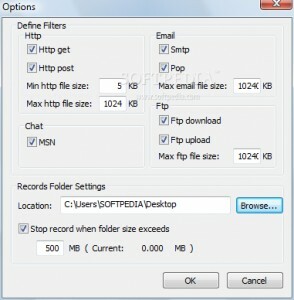 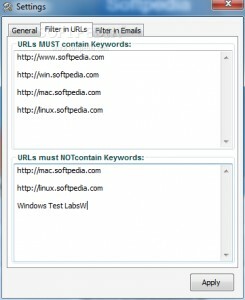 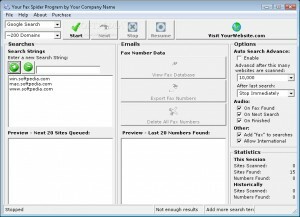 Find expired domain names by browsing the internet, searching yahoo/google, etc. 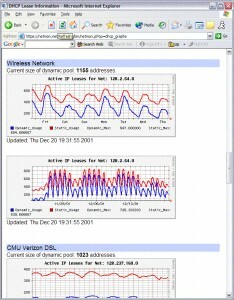 developer: Todd, Michael and James, Inc.
Monitor your traffic with this utility. 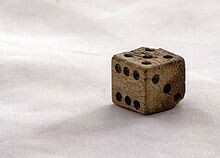 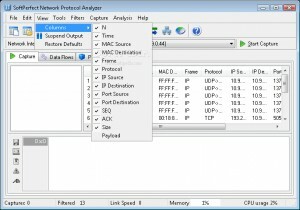 A network sniffer to help you with your work. 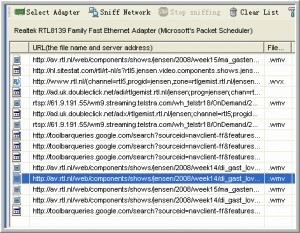 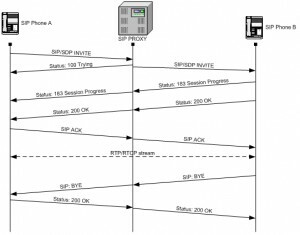 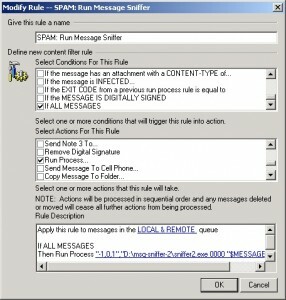 A live sniffer that can capture packets with customer compile filters or personal alerts. 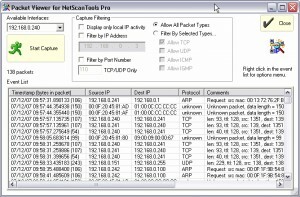 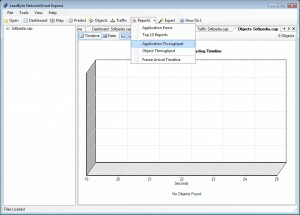 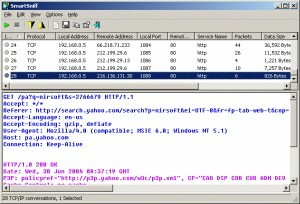 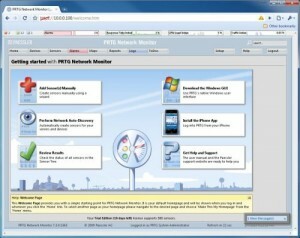 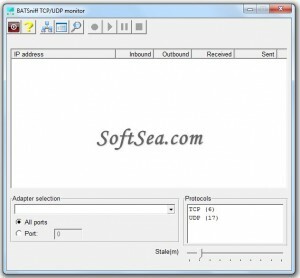 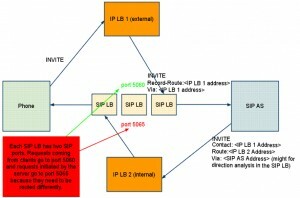 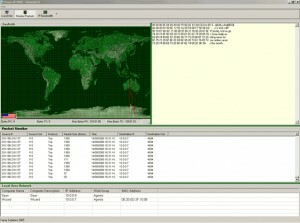 A tool that will help you detect IP packets. 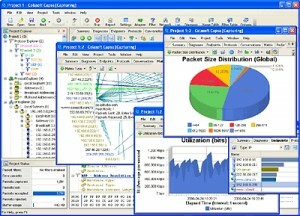 Lightweight and easy to use TCP packet sniffer. 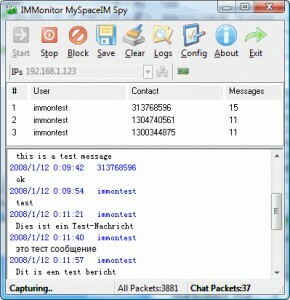 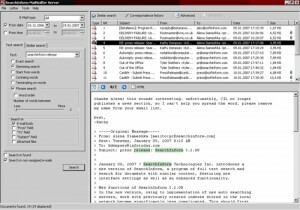 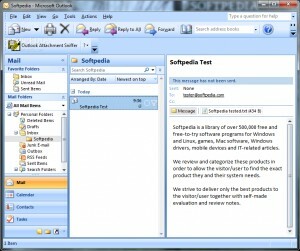 Capture and sniff MySpaceIM chat conversations on all computers in your network. 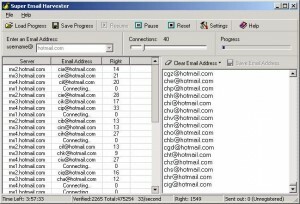 Capture the passwords that pass through your network adapter. 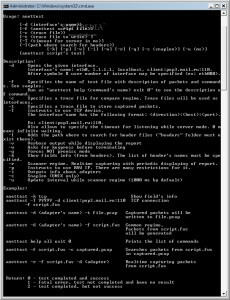 A comm port sniffer to help you with your work. 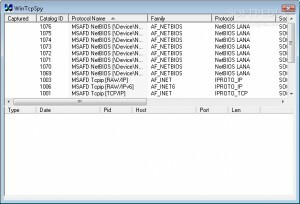 SurfRecorder is a LAN sniffer, protocol analyzer and file rebuilder.